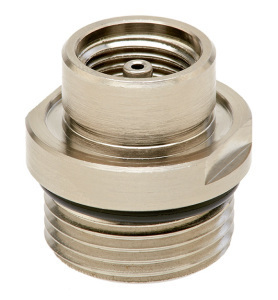 We carry a large selection of high-pressure cylinder valves for use in specialty cylinder applications. In addition to standard C10 valves, our in-house engineering department offers custom designs for almost any application. 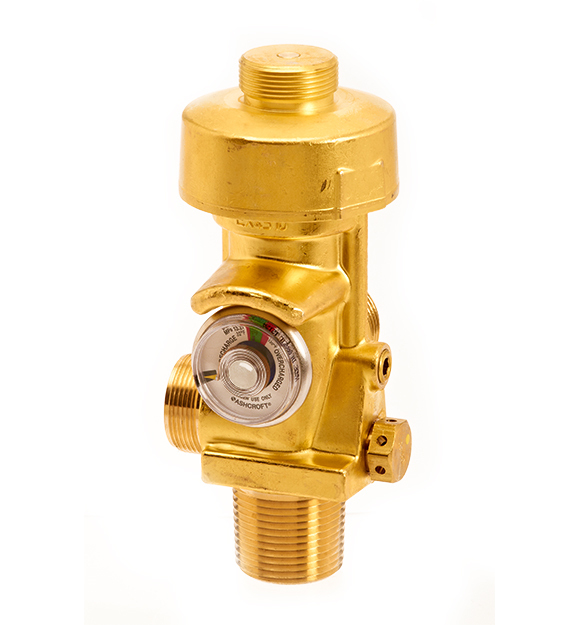 Our high-pressure cylinder valves are designed in brass or aluminum, depending on the gas composition and pressure, with thermal and pressure relief devices built into the valve.